Okay, good. Now add flashing colors, scantily clad women, stupid video game quotes, well-placed easter eggs, frantic music, and some of the dumbest, freakiest, most disturbing visuals you've ever seen and answer hundreds more otherwise-easy questions until the timer runs out. 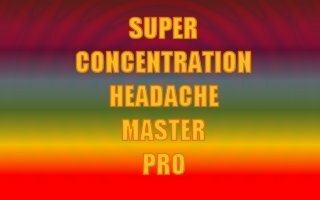 If you retain your sanity at the end of four minutes, you are a Super Concentration Headache Master Pro. If you enjoy the game, consider taking acid. From what I understand, the effects are similar. 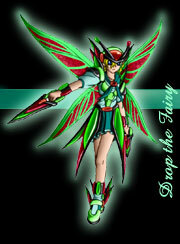 For the Terrible Games Contest 2005. (blood pours from mouth for no good reason)"